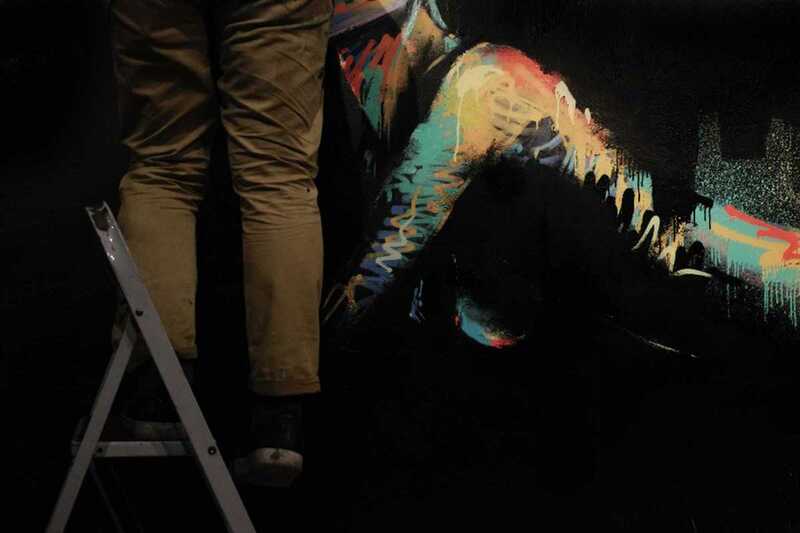 This month Metric Market plays host to its final session in its Genesis series of live painting performances. On each occasion, a different street artist has painted murals at the gastrobar, taking inspiration in the successive days of Biblical creation. The seventh and final work of the series, Rest, will be created on Wednesday, February 1st by Spanish artist Txemy with musical accompaniment by DJ Papicho aka Face-Tic.